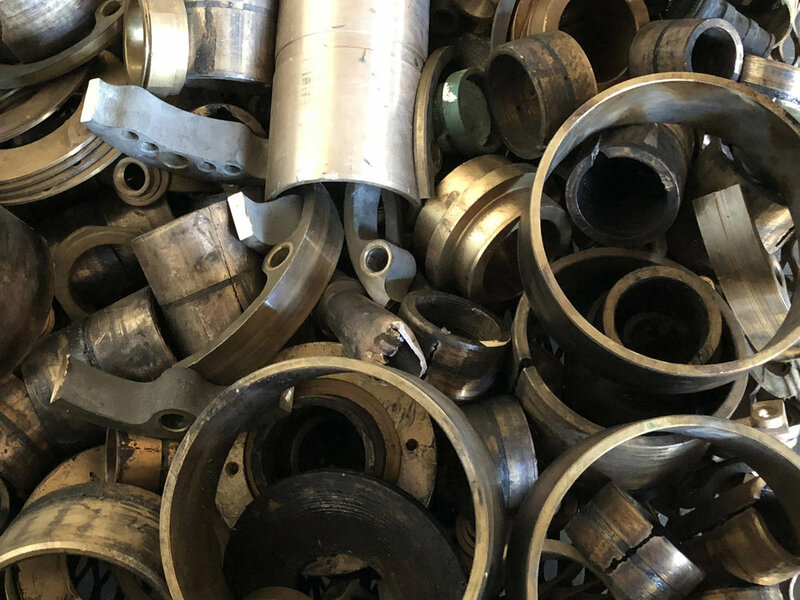 CMR Recycling are the experts in scrap metal recycling, including brass, aluminium, copper, heavy steel, as well as gold and silver jewellery. Come in and see us and we’ll give you a great price on your ferrous and non-ferrous scrap! If you have scrap metal to offload, visit the team at 6 Len Shield Street, Paget, or call Wayne and Ronnie on 0408 999 047 or 07 4952 6838. We have bins available, from 2.4m to Marell to Hook bins, at no cost for all of our commercial customers. Our bin pickup service is second to none!